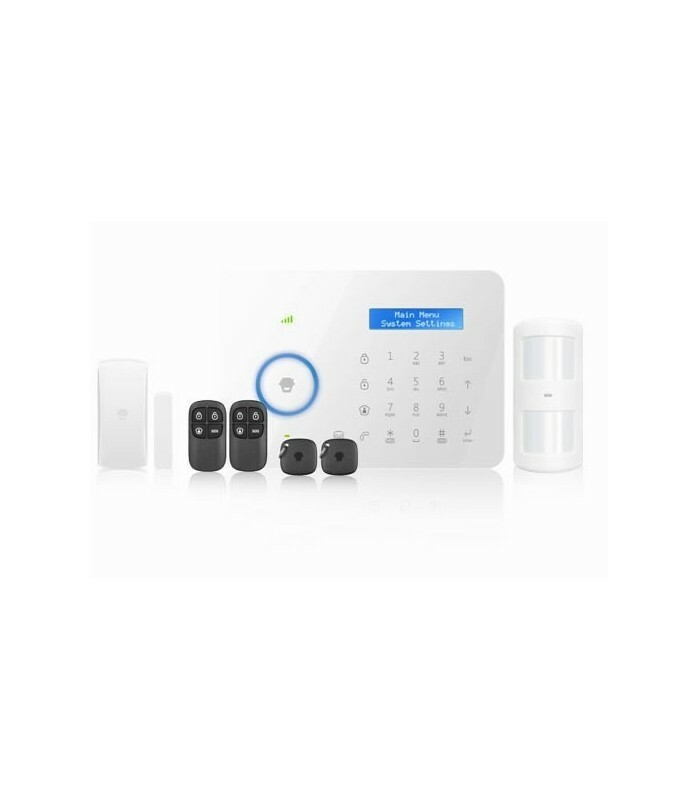 New alarm system CHUANGO B11 on sale for a limited time! New alarm system CHUANGO B11 is the evolution of two Chuango Alarm systems. The G5 and A11. This system keeps some of the features of the famous G5, yet also includes all the features of A11 and includes new features such as data communication via GPRS and the possibility of monitoring through remote monitoring centers. See all features. Download the manual on the link at the bottom. LCD display with menus that allow full system programming and control.